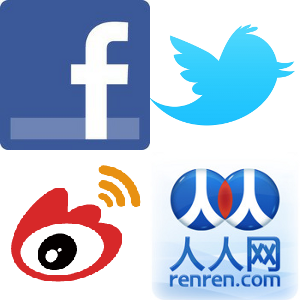 Most people spend lots of time everyday using social networks such as Facebook, MSN and Twitter (or Renren, QQ and Weibo, their PRC equivalents). I do, too, but in a slightly different way. 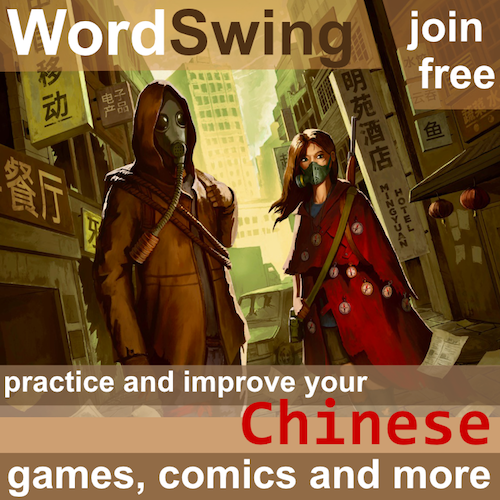 Social networks is an excellent way of accessing relaxed, natural Chinese in written form. It might not be obvious how or why, but communicating with native speakers in a relaxed way over the internet can be incredibly useful. Why? You can practice in small chunks, writing perhaps a sentence now and then. This means that you don’t have to amass the courage needed to write a blog post or an article, which is difficult for most people. It gives you the opportunity to take baby steps and still come a long way. Posts on Twitter are limited to 140 characters! You can see spoken Chinese in a written form. Most people use a fairly colloquial language when they chat online. This is a veritable gold mine of useful phrases! On Facebook, read what the Chinese are talking about among themselves, and try to pick up some useful words and phrases. I can promise that even if you’re an advanced student, you will still find much you didn’t know. 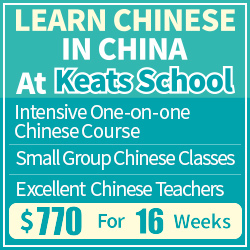 You can use Chinese in a relaxed environment with more time available. If you’re using Chinese with someone you don’t feel very confident with, or if you haven’t studied for a long time, you’re likely to make lots of mistakes simply because talking has to occur at a certain pace to be interesting. If you chat online, you have time to think things through a bit more carefully. This will later help you increase fluency when you talk. You expose yourself to real Chinese. If you study a lot, especially if you study from home, it’s likely that most of the Chinese you see is textbook Chinese. There’s nothing wrong with that, but it’s certain that the material has been carefully selected for you as a foreigner. On the internet, you get the real thing as it’s really used. This might be a shock even to fairly advanced students. You can focus on communication instead of arbitrary practice. In most classroom situations,we focus on completing exercises, understanding concepts or writing exams. We could say that form is more important than function. When you chat, the opposite is true. Language is communication. Few people will care about your grammar, but they will care about if they understand what you say (and if you understand what they say). This is a valuable shift in perspective. I’ve also written a separate article about using chatting to improve your Chinese. If you’ve visited China, Taiwan, Singapore or you’ve made Chinese speaking friends in some other way, gaining access to a broad variety of social media users is not a problem (in my experience, it’s usually the other way around, you have too many people to talk to and no time to chat with all of them). Focus on people whom you either like a lot (in which case you have lots of things to communicate) or can help you with your Chinese. It’s usually easy to figure out who are good at explaining things for you and who aren’t so good, just give it a try. If you’ve never been abroad and you don’t know a single soul who speaks Chinese, don’t worry! There are lots of people out there who are more than interested in chatting with you. The easiest way would be to find people in your own country who also want to learn your language, in which case you can have some kind of language exchange. There are also numerous sites where you can post ads to find friends and/or language exchange partners. Please see this article for more about how to find native speakers online. Don’t forget that you can use free websites like Lang-8 to have native speakers correct your messages in case you don’t want that to interrupt your normal conversation. You can also keep the chat logs for future reference and benchmarking. Looking back at things I wrote on Facebook many years ago makes me realise that I’ve learnt a lot! Once you have built a small network of people you either like or have something else to offer, you just need to make sure you spend enough time to maintain contact with these people. Perhaps you won’t write a lot each time, but if you write a few sentences to each person in a small network every day, you might end up with writing a million characters a year! Social networks for language learning is a major plus, definitely. I’ve used Weibo since the very beginning and I’ve made some great friends. 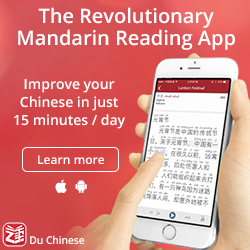 It’s my daily dose of reading Chinese as news pretty much bore me to death – written or spoken – I therefore try to find a more fun way to fill my daily studying quota and social networks are a real treat for that. I do safe the actual talking for class though when I chat to my teacher, where she corrects all my outrageous grammar mistakes and laughs at the slang I’ve picked up from my friends. It also helps that I really like CPop so I naturally seek out news about my favourite artists and read their social networks blurbs or make friends with people who like the same artists. It really makes studying so much fun that it doesn’t feel like studying at all to be quite honest. If you’re still looking for someone to practice English with, I can help you with that. 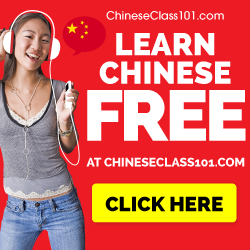 I just need help on learning Chinese.